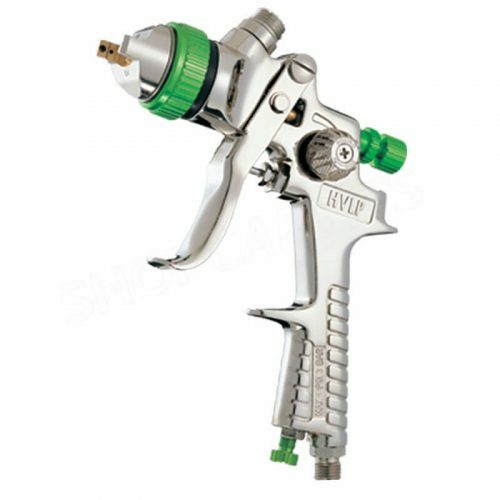 The 990HE Sequoia is Warwich’s 20th anniversary gun which meets the highest requirement of spraying technology for the topcoat applications. 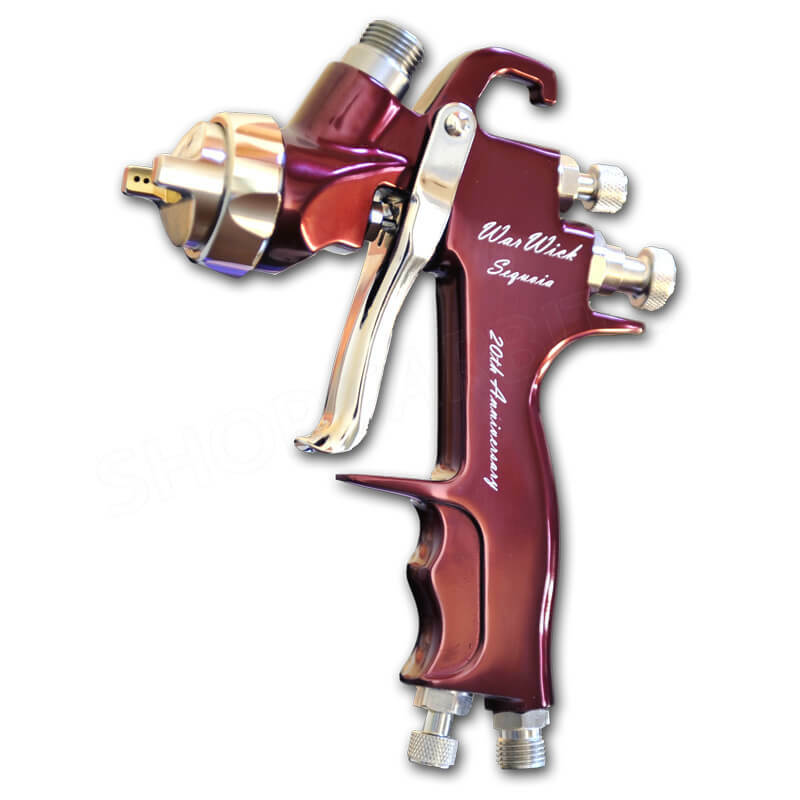 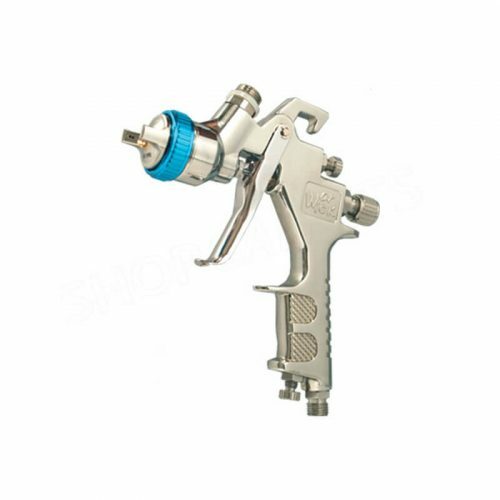 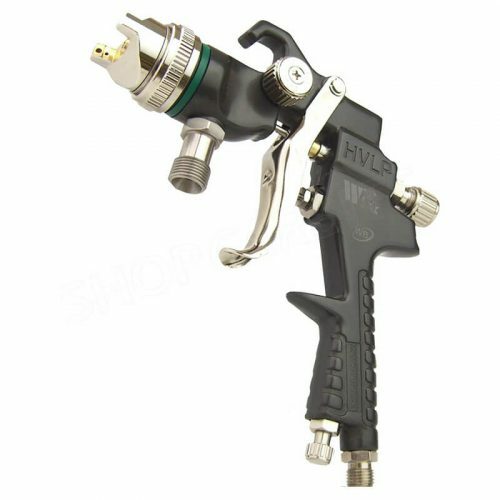 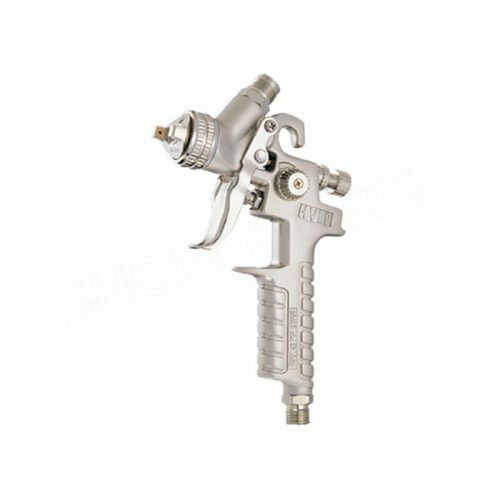 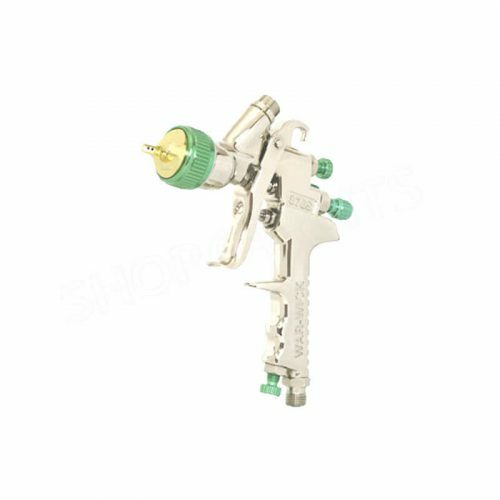 Excellent atomization and light weight with ergonomic designed trigger makes it best works with car refinishing and wood coating. 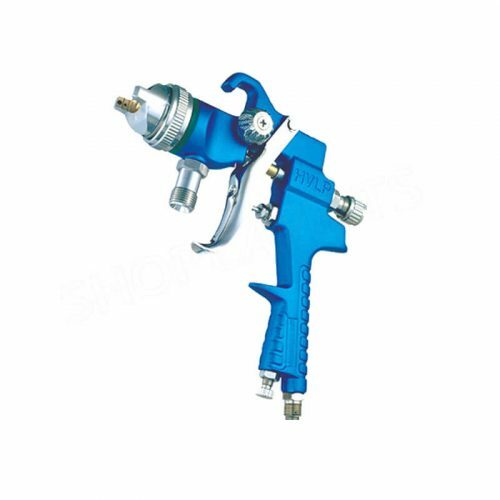 Works for both solvent and waterbome base material.